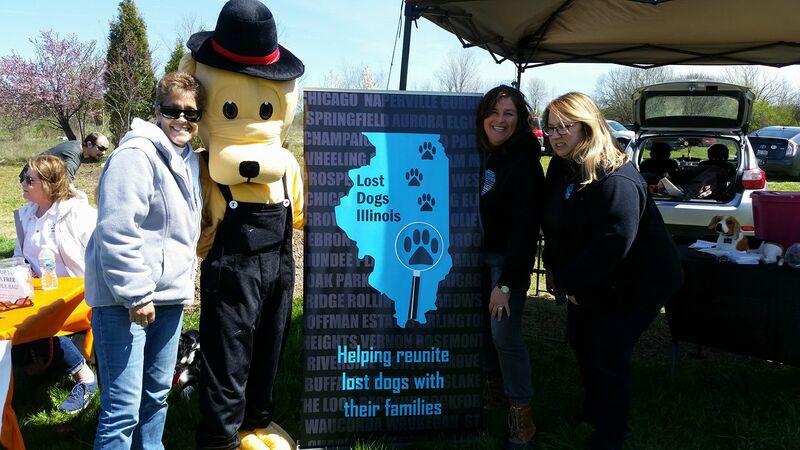 What happens when a City funded animal control (City of Chicago Animal Care and Control), notfor profit organization (Lost Dogs Illinois) and a professional hockey team (Chicago Wolves) join together? 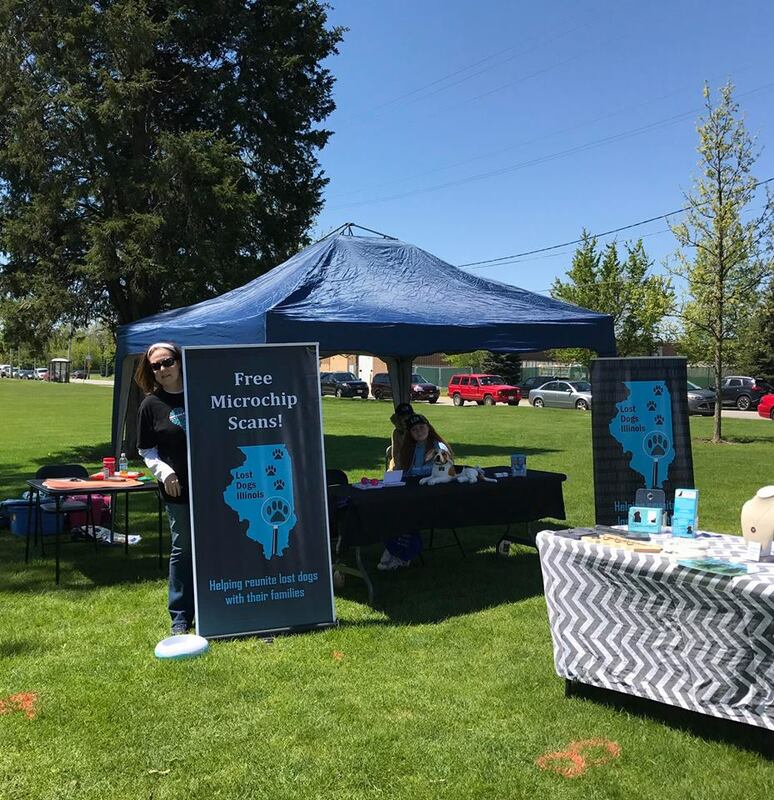 They put on a Free Health Fair! 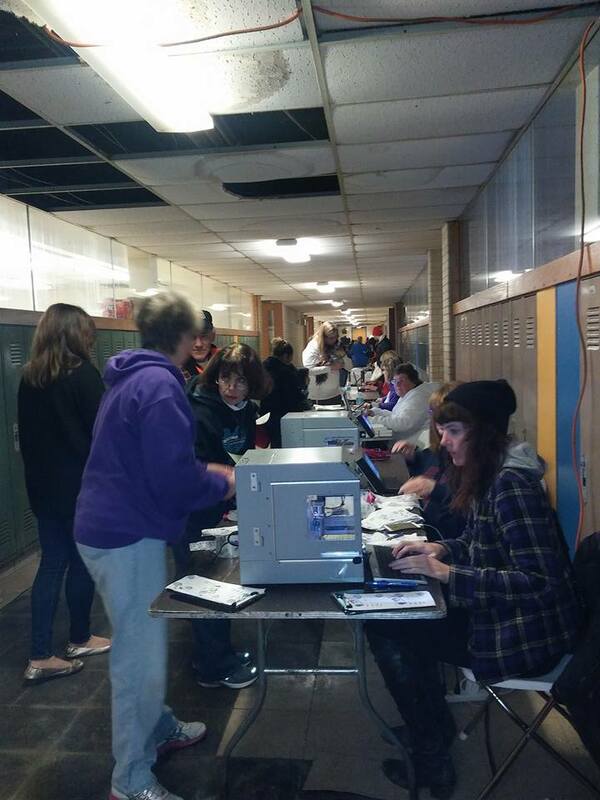 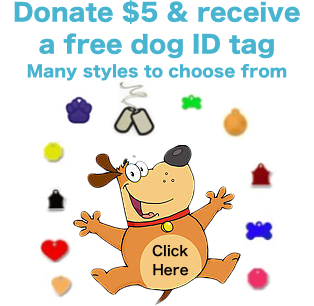 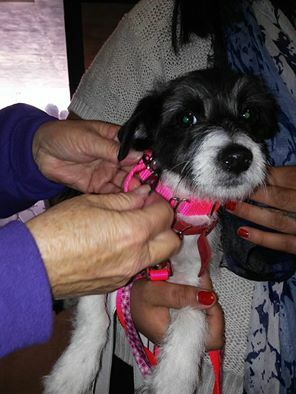 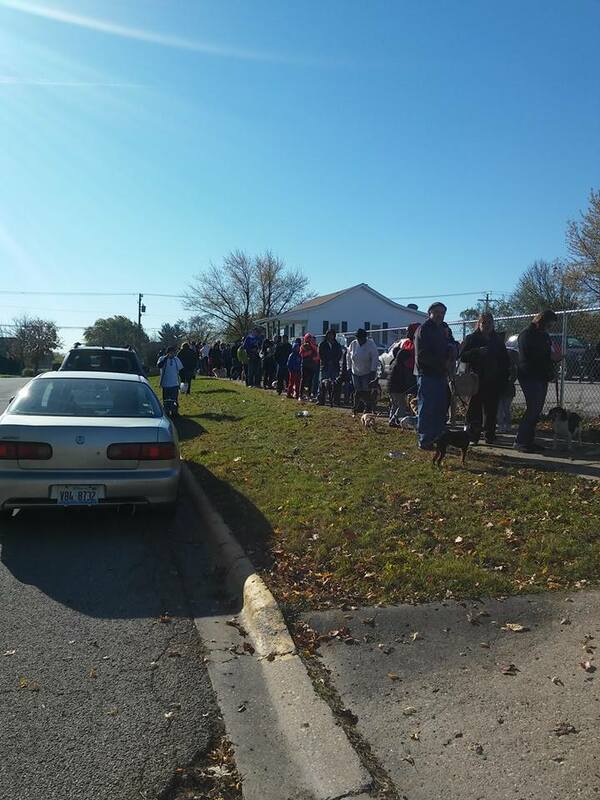 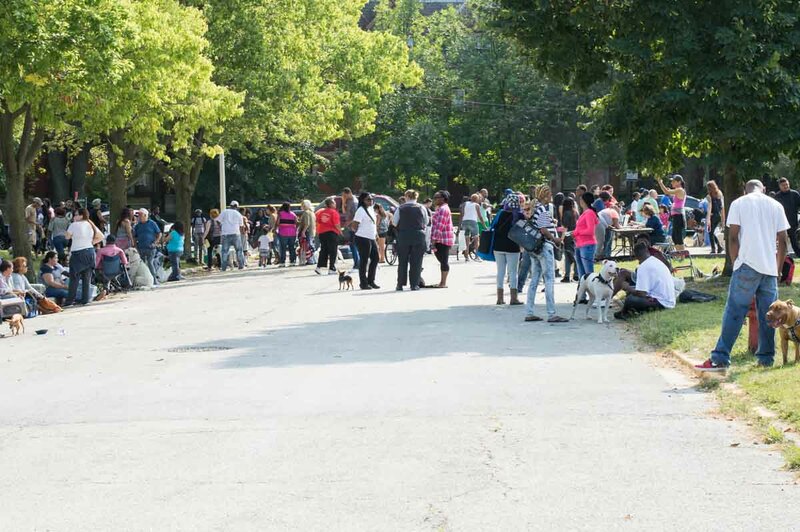 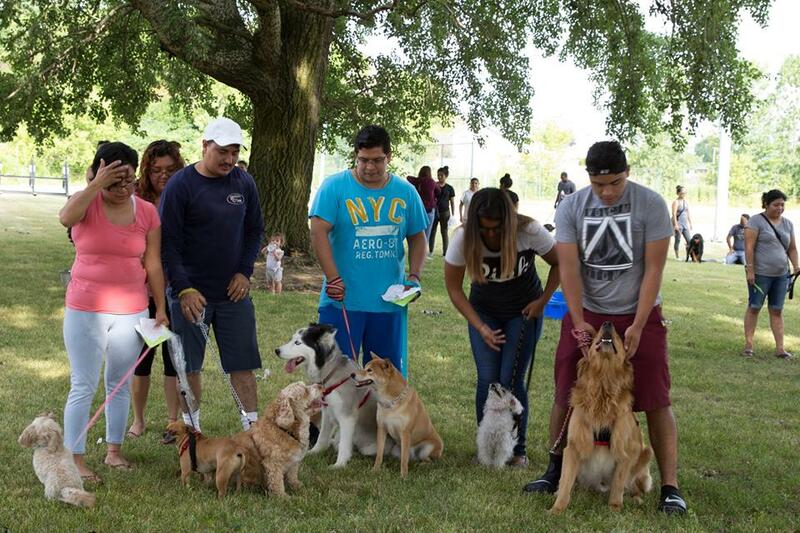 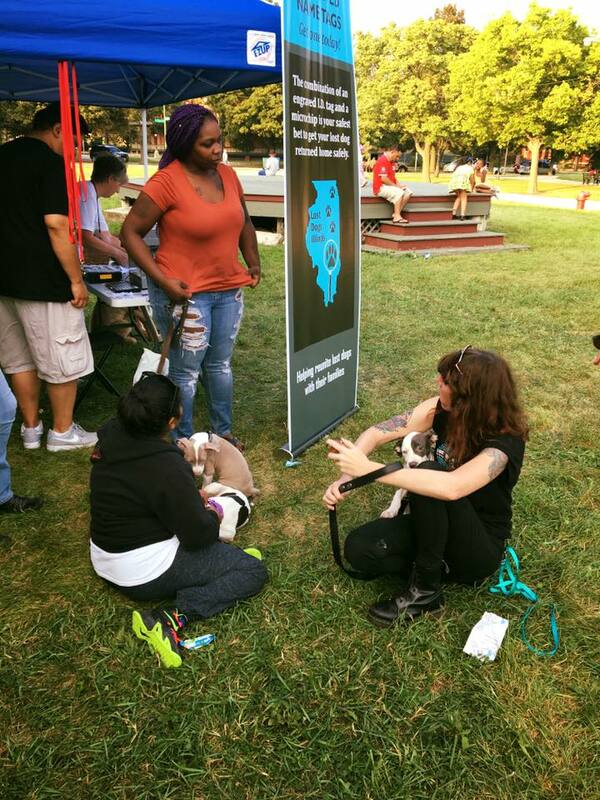 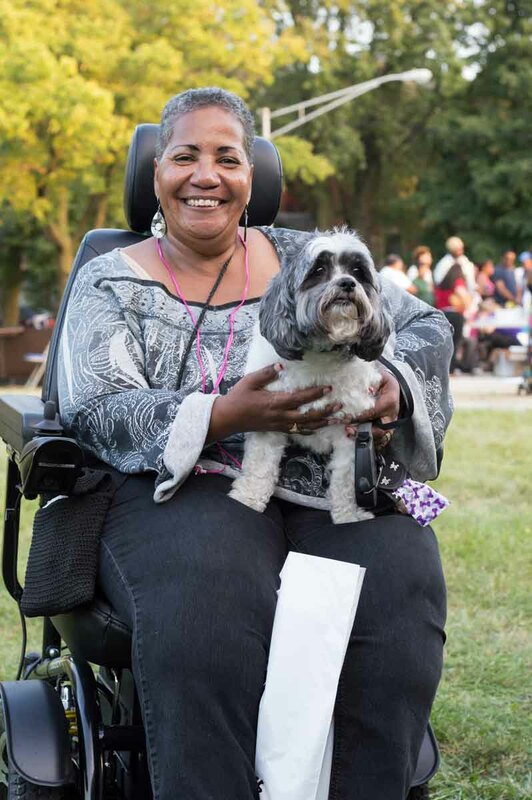 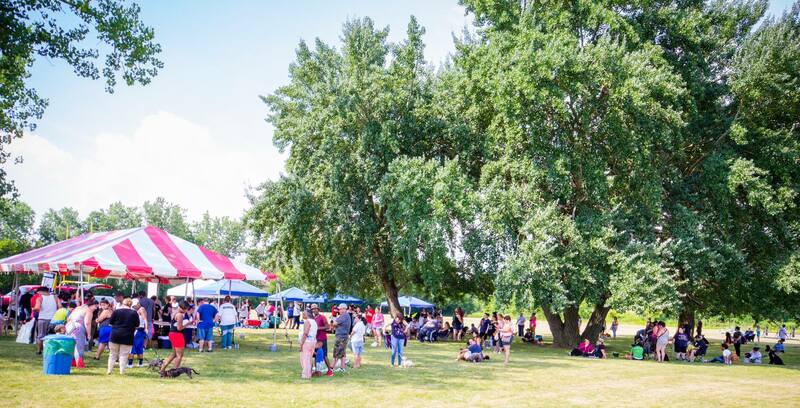 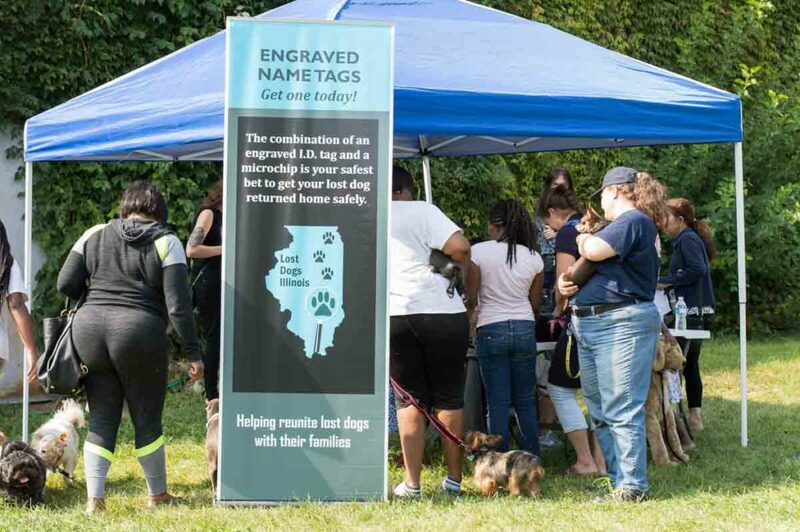 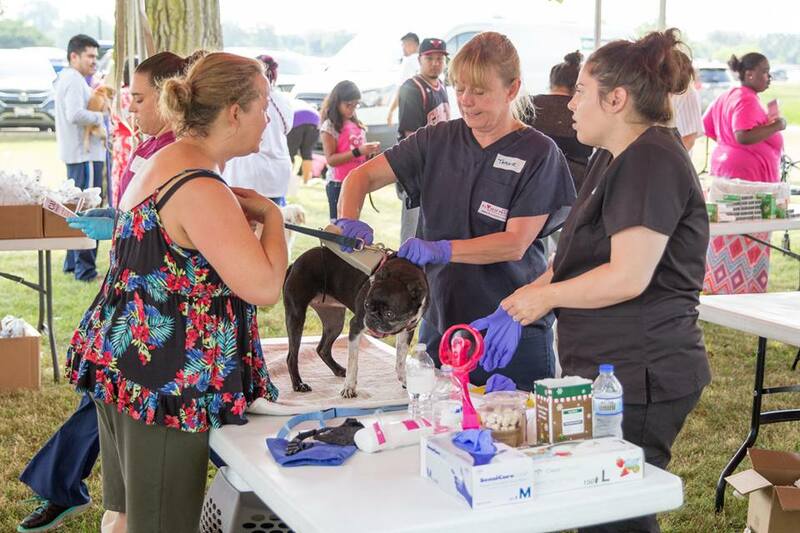 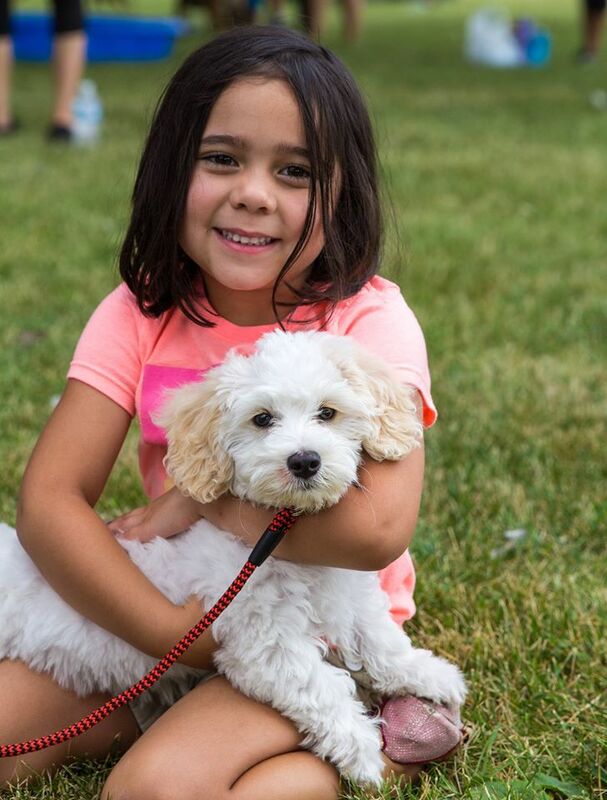 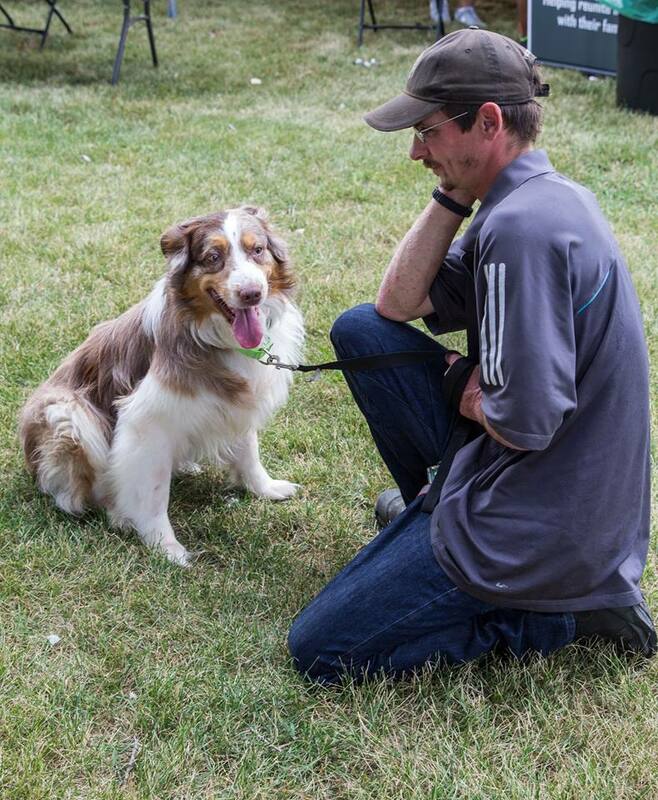 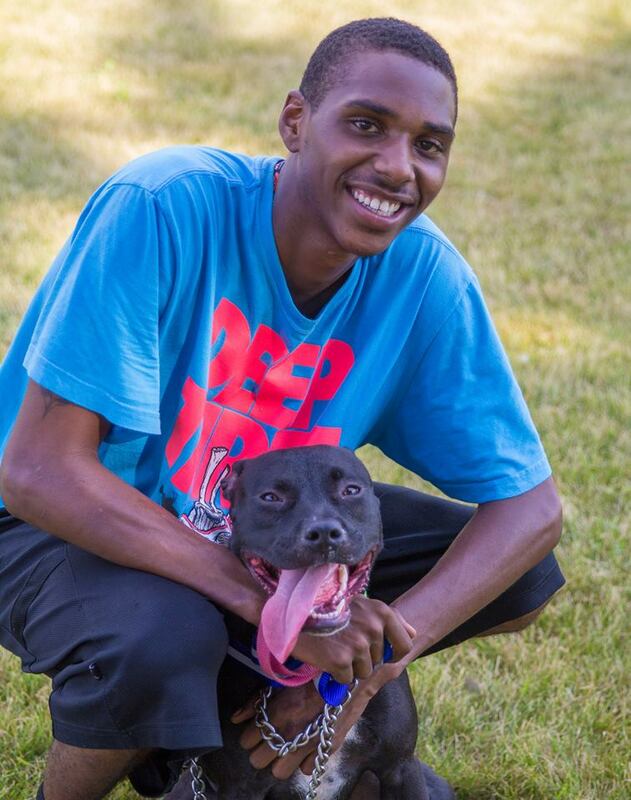 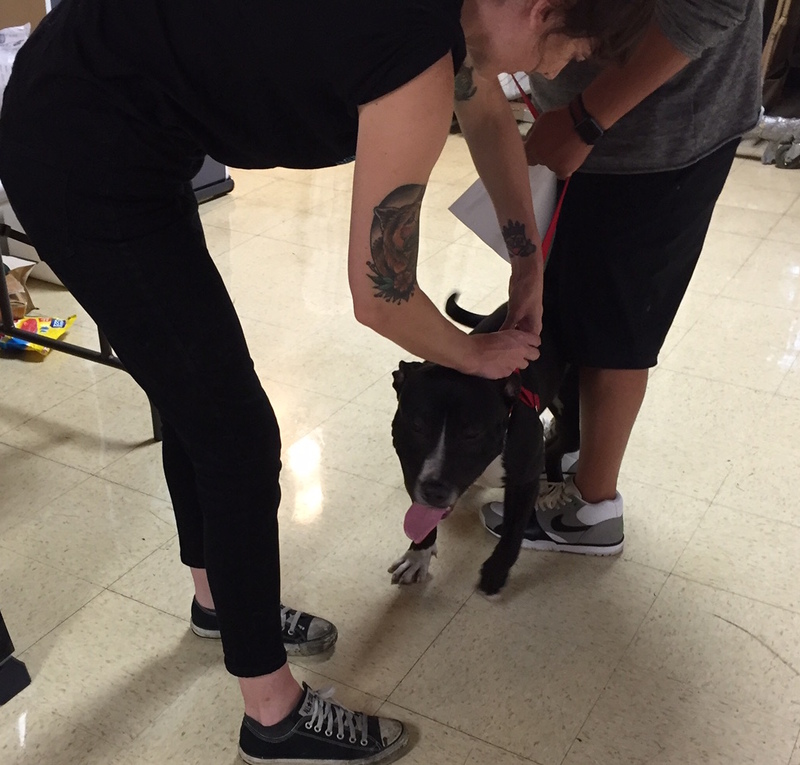 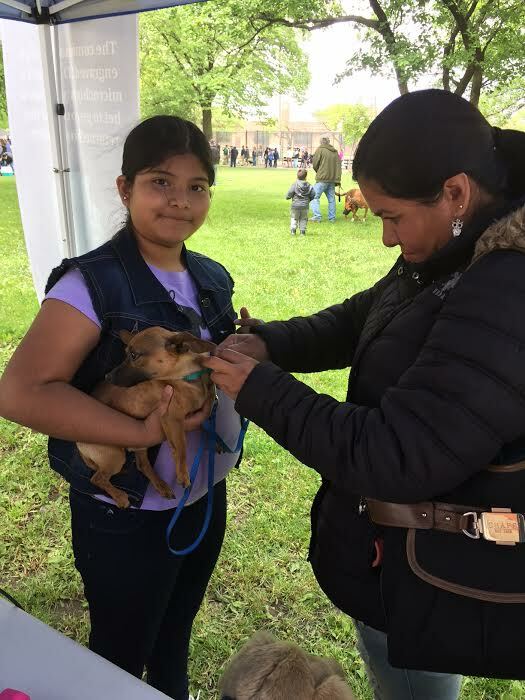 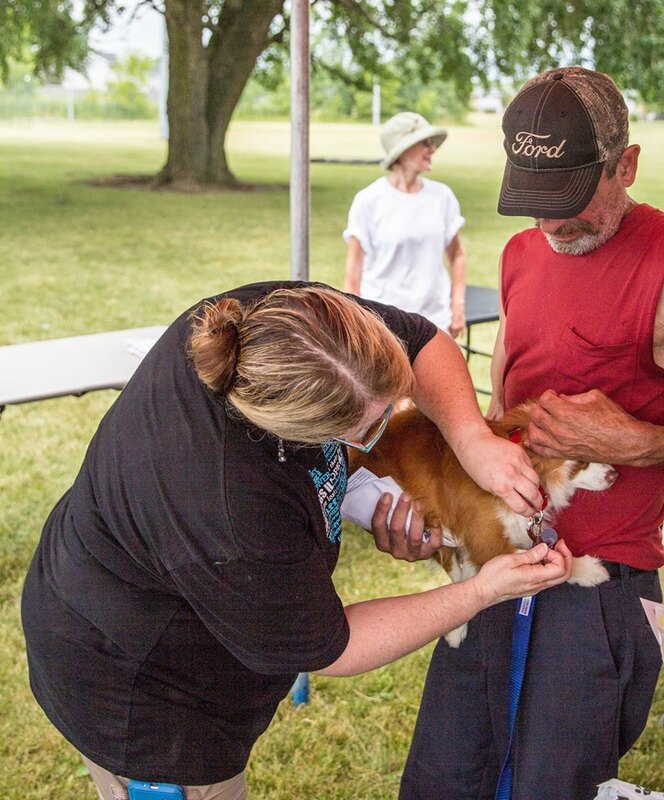 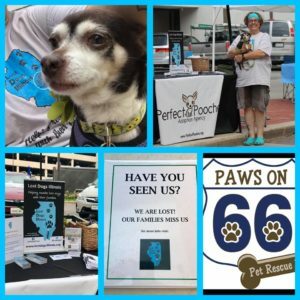 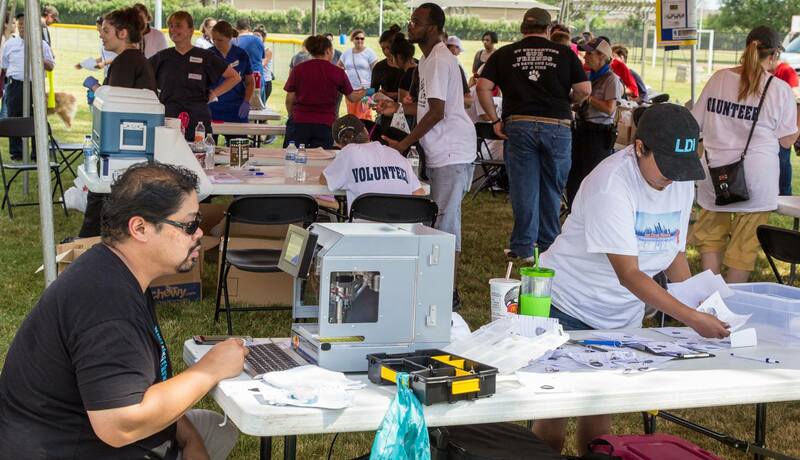 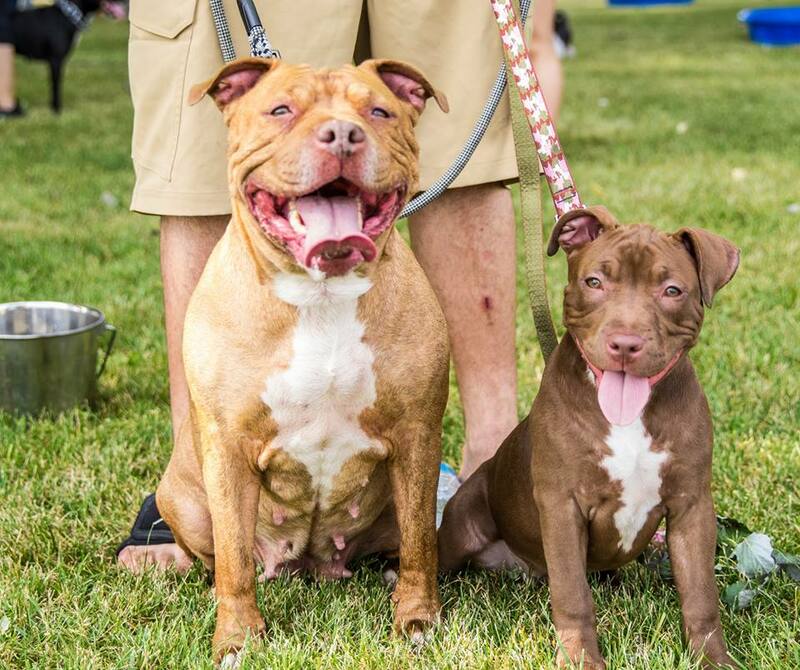 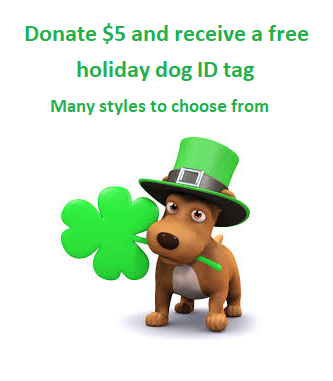 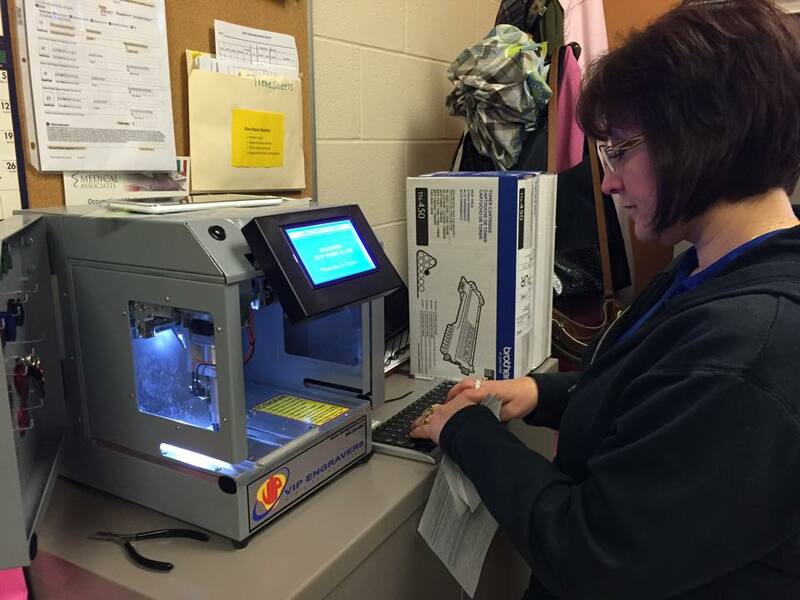 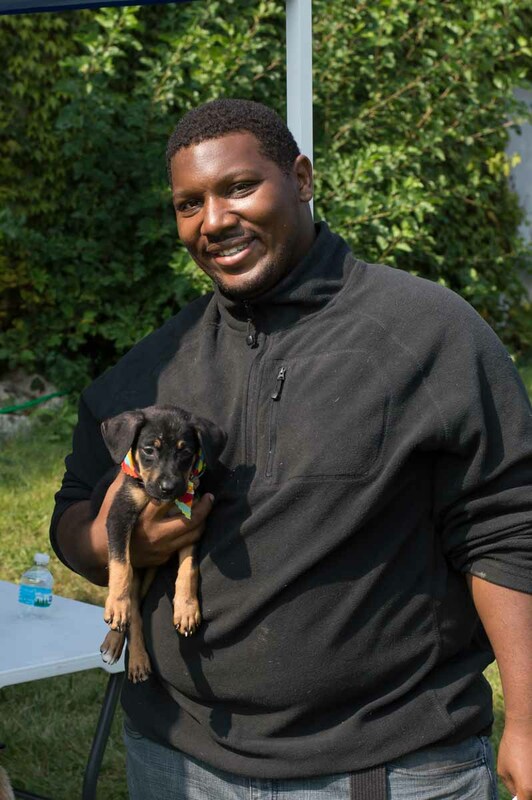 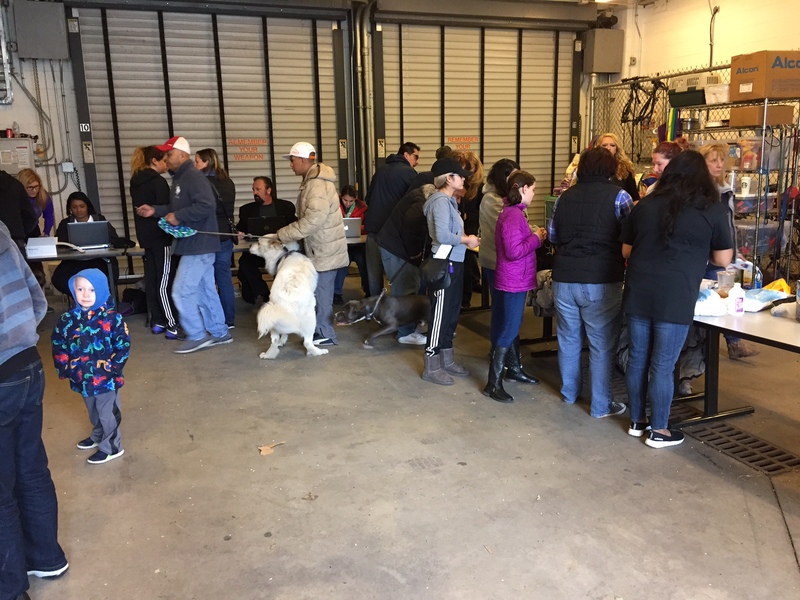 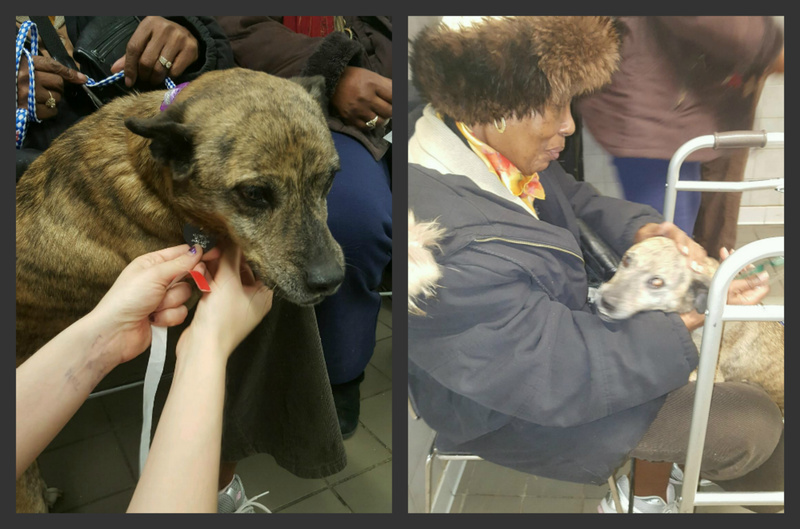 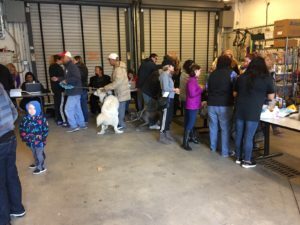 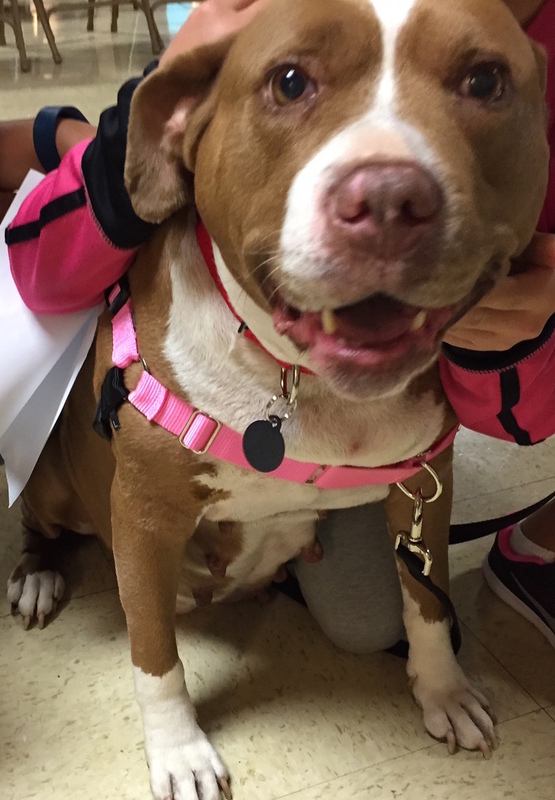 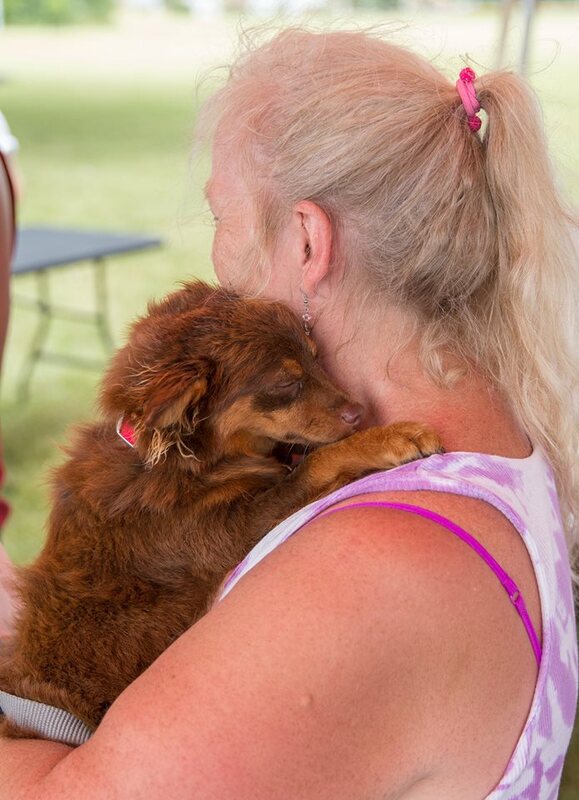 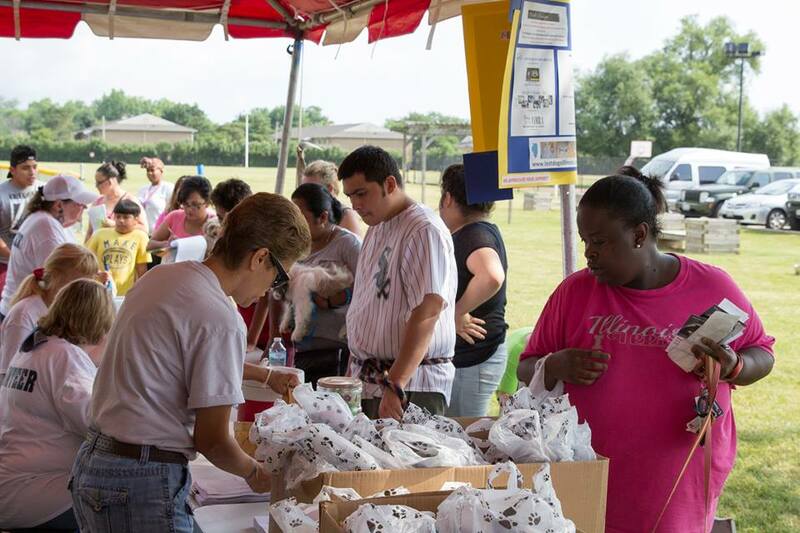 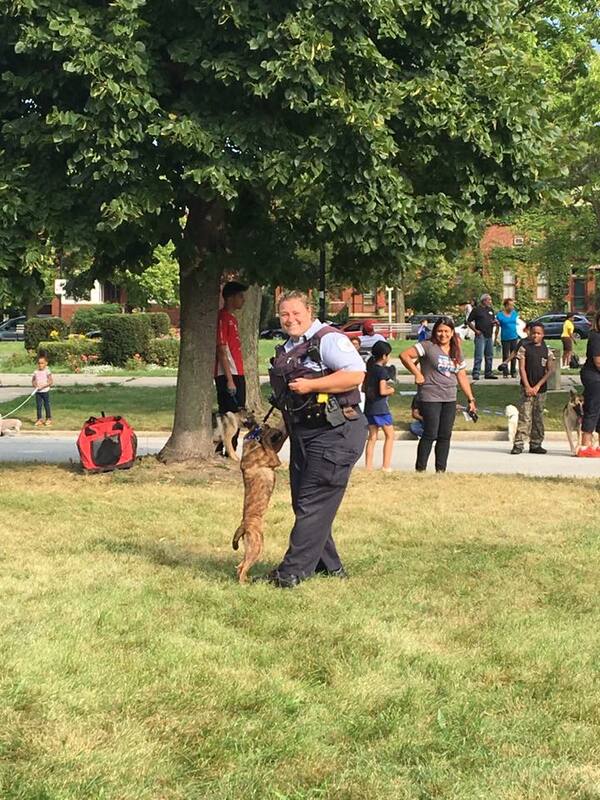 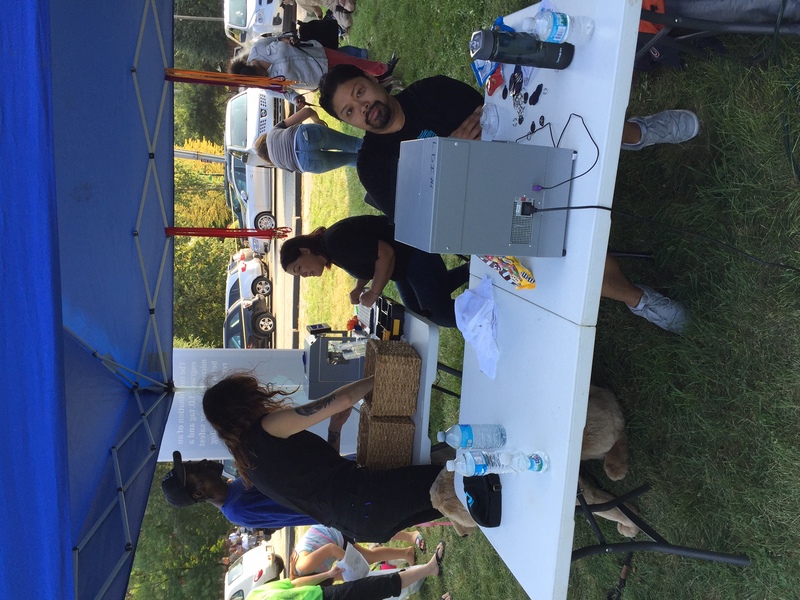 Over 300 residents dogs and cats received FREE microchips, vaccines and ID engraved tags. 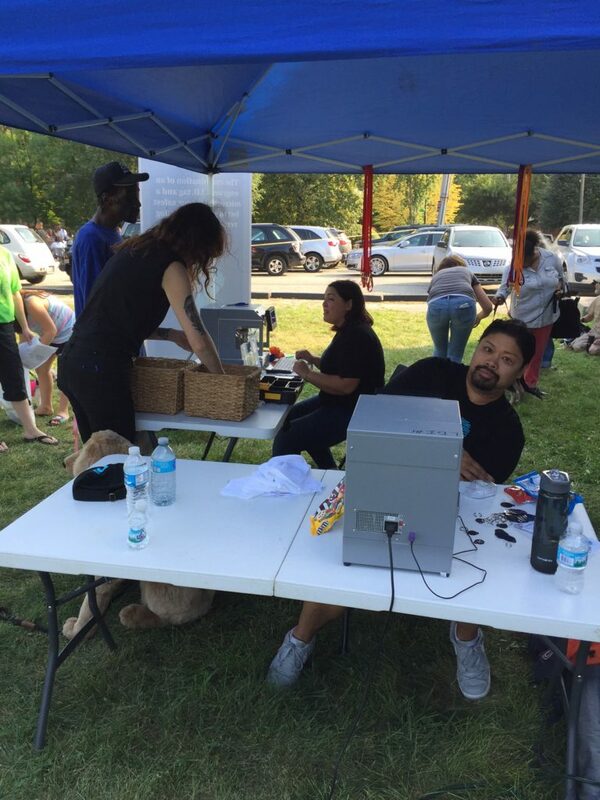 Working together keeps families together! 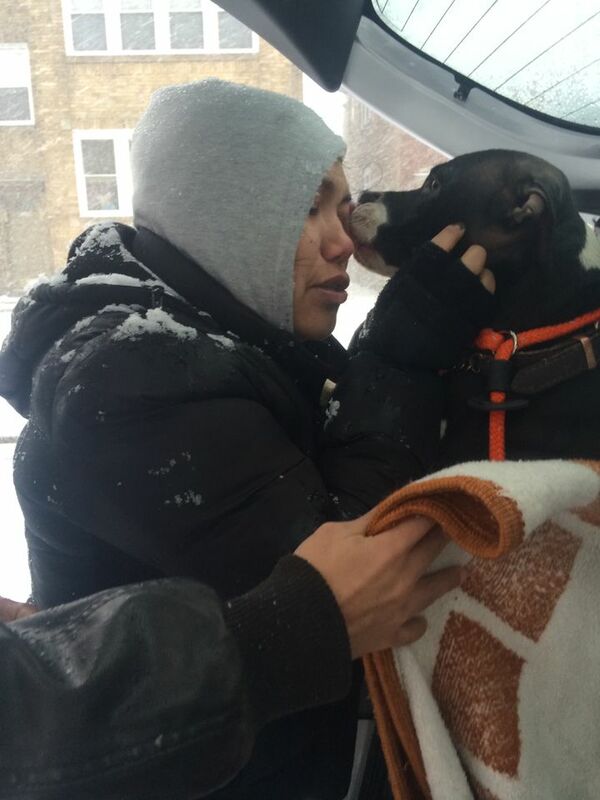 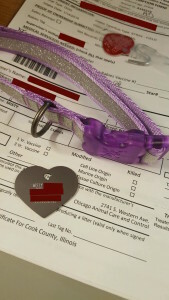 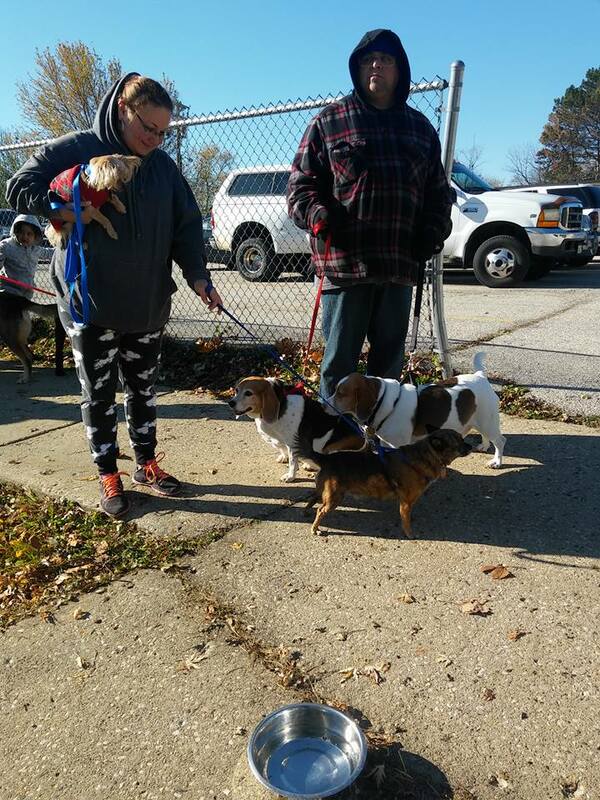 This entry was posted in Animal Control/Stray holding facilities, Events, ID TAGS, Microchips, Our Organization and tagged Alderman Raymond Lopez, Chicago Wolves, City of Chicago Animal Care and Control, Englewood, Lost Dogs Illinois, preserving human/animal bond on April 12, 2016 by Susan. “Lost” or stray dogs should be turned over to Animal Control. 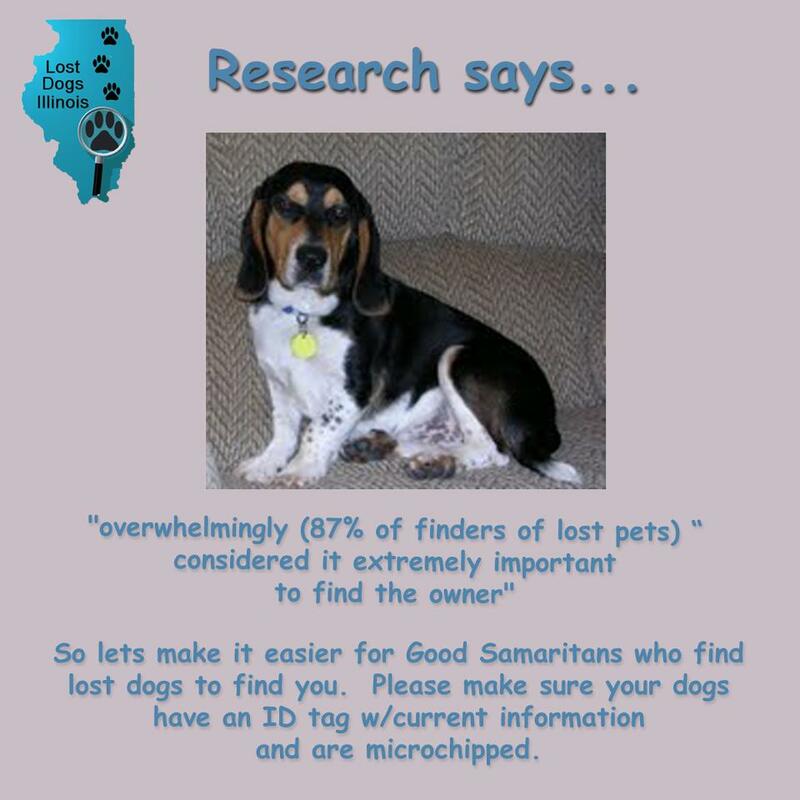 The Illinois Animal Control Act requires them to scan for a microchip and search for any other identification and then notify the owner. 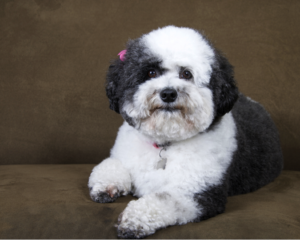 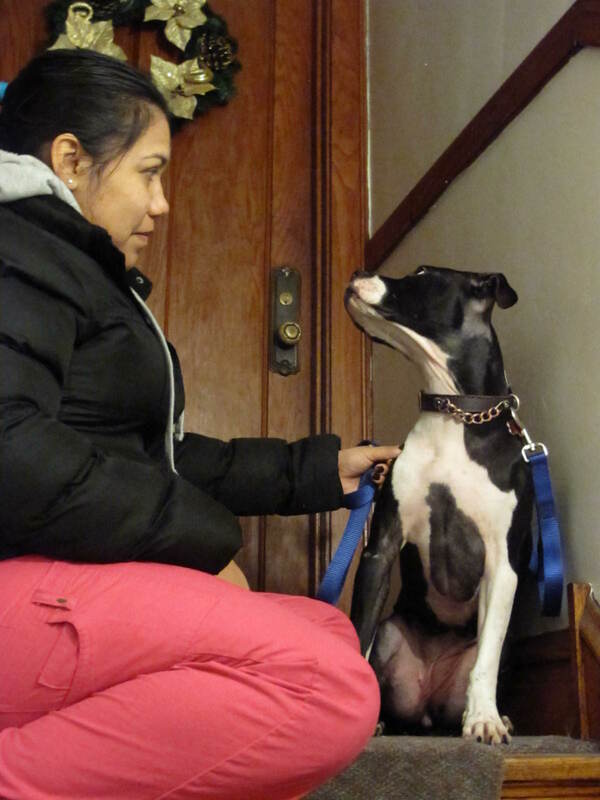 Once the dog is identified, the animal control is then required to allow the owner 7 days to pick up the dog. Keep in mind that people who lose their pet will check with animal control to see if it has been picked up or turned in. 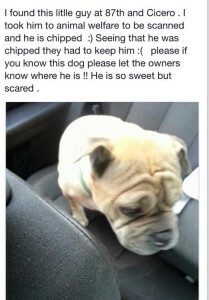 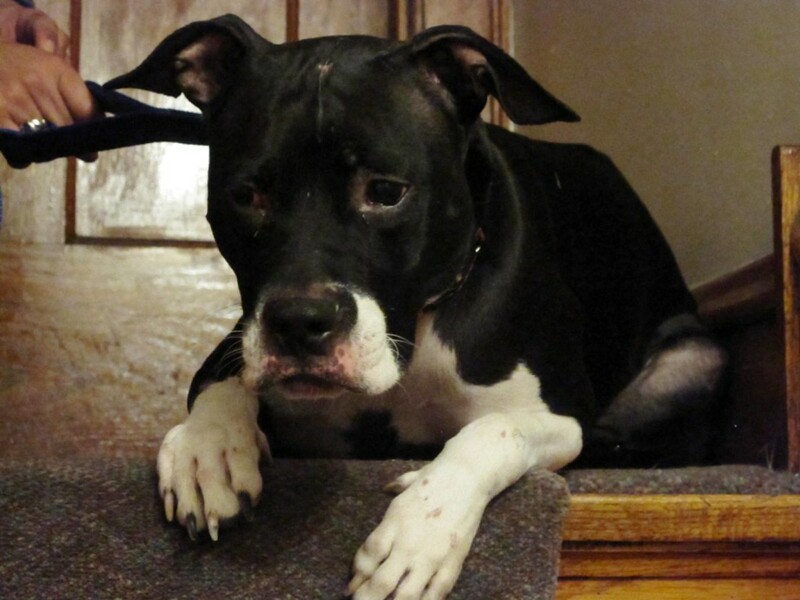 If you keep the dog, the owner may never be reunited with their pet. The response to our fan’s email really didn’t answer the question. 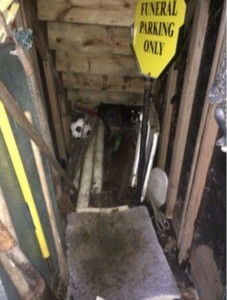 We would still like to see the law in writing. 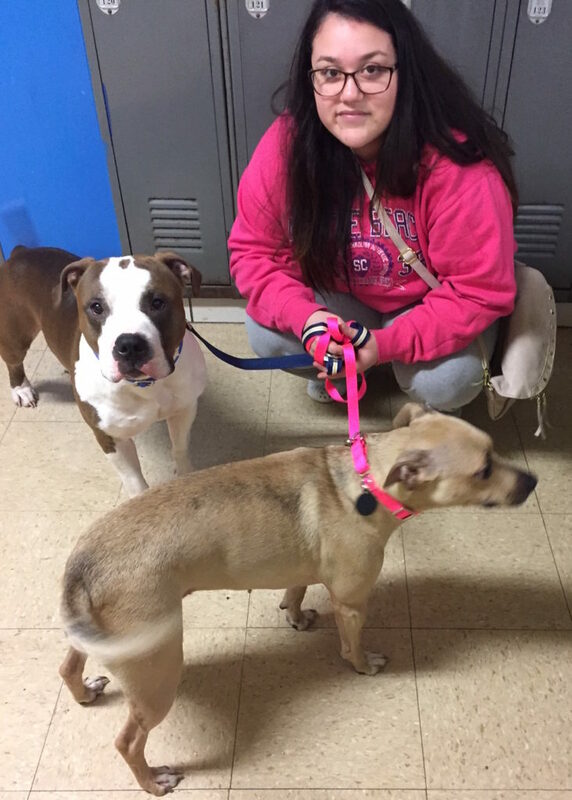 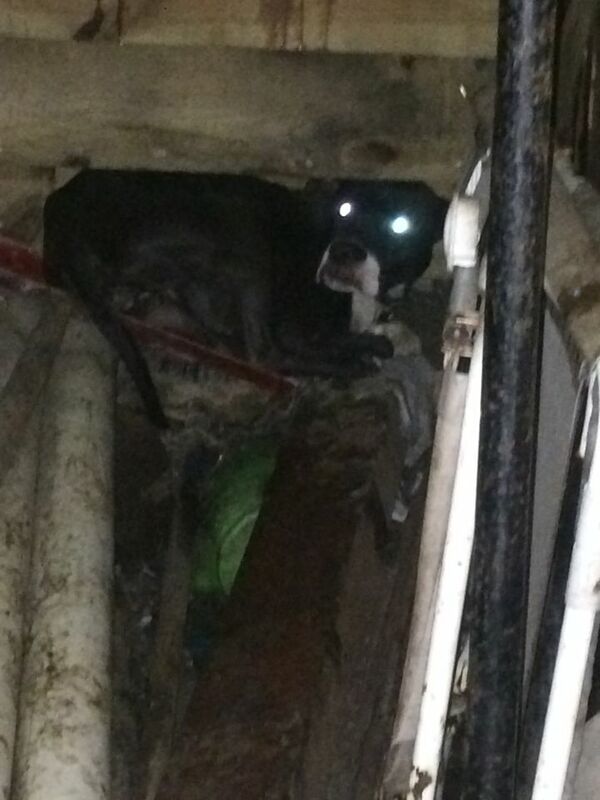 This entry was posted in Found a Dog, ID TAGS, Microchips and tagged animal control, animal shelters, microchips, Stray holding facilties on May 10, 2015 by Susan.